February 24th in WordPress Themes by Wordpress Jedi . Plenty of people search online for the latest coupons and discounts. The market is quite saturated but if you have access to unique coupons, there is no reason you shouldn’t share them on your own site. 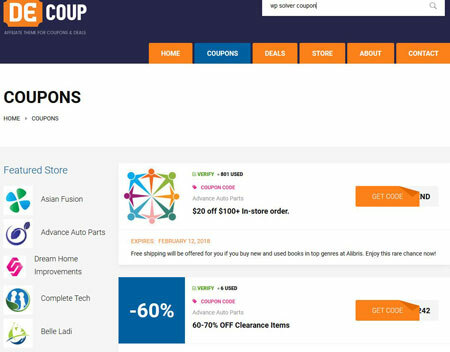 CouponSeek turns your WordPress site into a deals & discounts portal. November 24th in Wordpress Plugins by Wordpress Jedi . Everybody loves coupons and deals to save money on things they want to buy. Many people are willing to provide their email and other useful info in return for a discount. Thanks to the WooCommerce Coupon Box, you can offer that option to your customers. November 17th in Plugin Lists, Wordpress Plugins by Wordpress Jedi . October 12th in WordPress Themes by Wordpress Jedi . Deals and coupons sites have been around for a long time. As long as you have the best coupons, you are going to have a growing audience. With themes such as DeCoup, you can give your website an attractive look. It lets you import data from DataFeedr and MyCommerce. Visitors will be able to submit their own coupons. July 7th in Theme Lists, WordPress Themes by Wordpress Jedi . 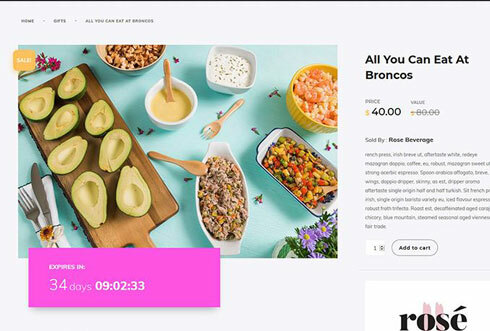 In the past few years, we have covered plenty of deals and coupon themes that allow you to share exciting discounts with your visitors. 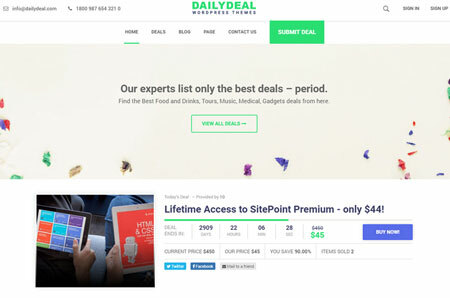 WP Deal for WordPress is another theme that lets you build an attractive deal portal. 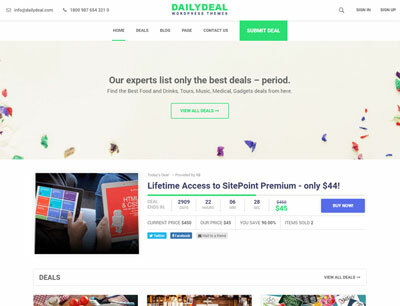 Your visitors will be able to submit deals from the front-end. May 23rd in Wordpress Plugins by Wordpress Jedi . Plenty of people use coupon sites to find deals on things they would like to buy. In the past couple of years, we have covered plenty of decent themes and plugins for coupon sites. Coupon Countdown for Clipper is a handy extension that adds a responsive timer to your coupon site. It displays timers on coupon page, categories, store, and other pages.